Best Bet is a bull I bought as a yearling in the spring of 2015 from Paintearth. 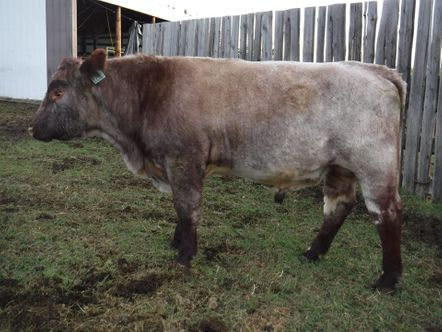 He is a great overall performance bull with lots of depth and length. I can not wait to see how this bull fills out and make a great addition to the herd. We purchased this bull from the cowman's Shorthorn bull sale in innifail in 2016. He can't wait to see what next year brings with this new bull. We are keeping this bull to breed some of our yearling commerical heifers..
We decided to keep this bulls as only one bull that was an result of AI that year and loved the sire. 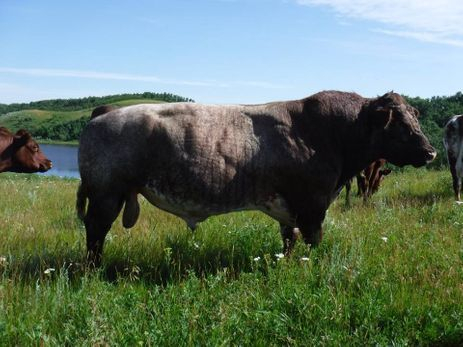 We have decided to retain this bull for our use as come from one of our outstanding Dam that has produced some very good calves over the years. 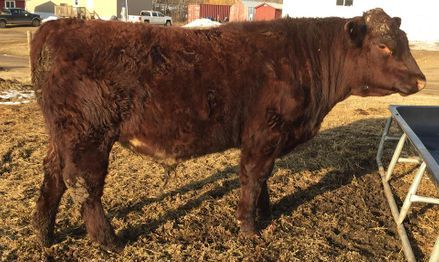 Zeeman was a bull we purchased as yearling, he has produced us a great set of calves including Countryside Becca 74B who won her class in Intermediate Commercial Heifers and placing second in the intermediate yearling heifer championship class in calgary. 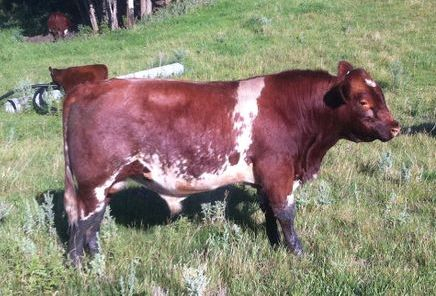 Buddie was a bull we purchased as yearling at Sun Country Bull sale, he has produced us a great set of calves including many that have went on and started new herd for many producers. He is a gentle giant and is a easy going easy to handle boy. 2017 was Buddy's last year on the farm sadly due to have multiply female in the herd from him, he is dearly missed by all for his deep elk bawl he love to do when he heard you coming. We kept this bull due to his sire getting hurt in the fall 2015 and having no bloodline for this sire. Summer 2017 he ended up getting a major injury that caused him not to be able to breed. Bensmillar is a bull that we raised ourselves from a heifer we bought breed from Eionmor’s Dispersal. This young bull has shown us great overall performance and temperament. But sadly 2016 calf crop will be the only offspring of this bull due to injury. 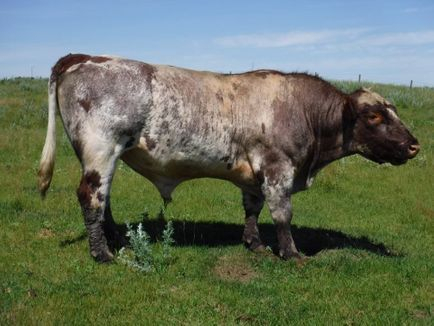 We never got any offspring from this bull but he had produced many offspring in the Peterson herd. Bought his dam - Prospect Hill Yihana 24y already breed at the Hill Country Classic in 2012. We used him on a few heifers in 2014. But do to having to many bulls we sold him in the spring of 2015 so now he will be walking the fields at Spruce Grove Area..